During the American Revolution Spain supported the American cause with supplies. They were was also at war with Britain at the time and engaged in battles around the world, including America. 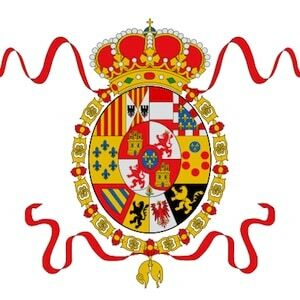 Cuerpo Real de la Artillería is a Spanish artillery regiment that fought in America. Battles included Baton Rouge (1779); Luisiana (1781), and the Siege of Pensacola (1781).